It’s the furious finale to “Family Business”! 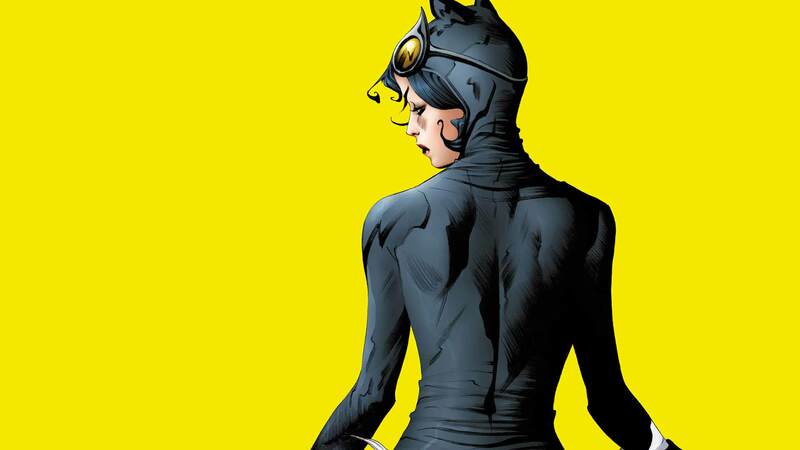 Will Selina remain the head of Gotham City’s criminal underworld, or return to her life as Catwoman? Will she even survive this battle long enough to make the choice for herself?